Conceptol’s Pay Per Click Marketing services managed by PPC experts offer smartly placed search engine advertising that keeps you ahead of your competitors in search engine results so that you reach your audience before them. 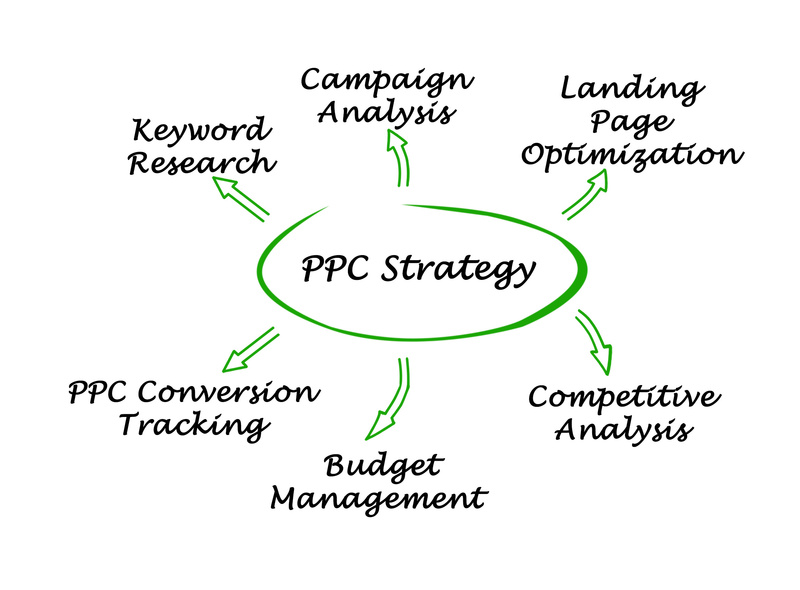 A good PPC strategy aims at executing ad campaigns across various channels to make sure your ads reach your target audience. Conceptol’s skilled PPC experts work with partner clients to ensure effective placement of ads keeping the goals in mind.